​Experience and savour time by staying at our peedie Kirkwall house. Built in 1778, this quaint home is warm and welcoming. 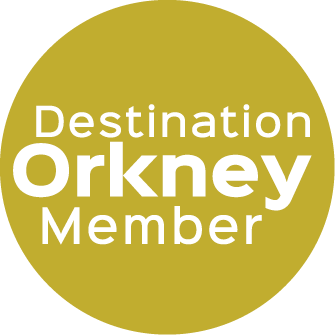 Providing all the homely comforts we appreciate, yet with an Orcadian touch, we're very proud of our self-catering option which sleeps up to four people. Centrally located near the harbour at 25 St Catherine’s Place, it's an ideal base for those wanting to explore, experience and savour time. St Catherine's place has one double bedroom with kingsize bed and a second bedroom with two single beds with 100% cotton bedding, towels and down duvets. Additional bedding, highchair and travel cot is available if required. There is a shared outside drying area and secure small outbuilding available for use and free long-stay parking 500 metres away or on-street parking around the corner from the property.